UNESCO World Heritage Site located in the Rila Mountains, which is an original national museum with more than 11 centuries old history. The monastery dates back to the 10th century but has been plundered and burned down several times. The present building has been built in the mid-19th century. 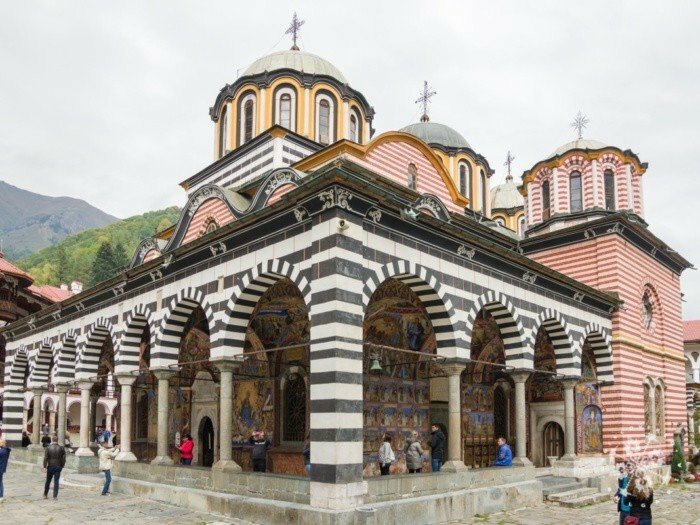 Located in the gorgeous mountain scenery of the Rila mountains, it is considered the highest achievement of Bulgarian monumental architecture of the National Revival period. Of particular interest is the museum, and the 1335 Hrelyo’s Tower, which is actually the oldest preserved building in the courtyard. Alongside is the big five-dome church Assumption of the Holy Virgin with splendid frescoes by some of Bulgaria’s finest artists of the time. 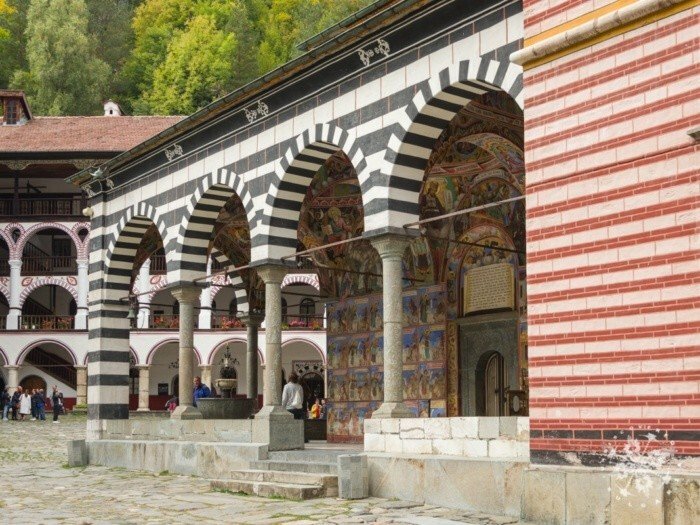 The 10th century Boyana Church is a remarkable UNESCO World Heritage Site. 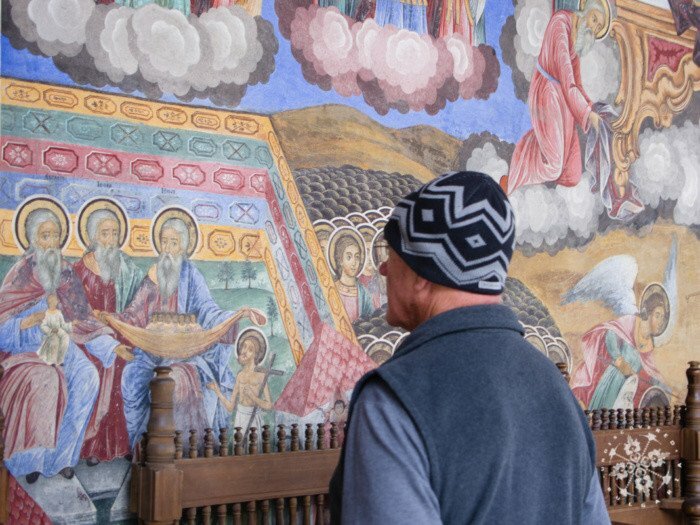 The murals of this famous church reflect both Byzantine and local traditions of the preceding two centuries. One of the portraits in the church is unanimously considered a genuine masterpiece of 13th century painting, created 200 years before the European renaissance. They form a second layer over the paintings from earlier centuries and represent one of the most complete and well-preserved monuments of mediaeval art in the Balkans. A UNESCO world heritage site, part of the Royal Thracian necropolis where more than 1 500 tombs of kings and members were excavated. 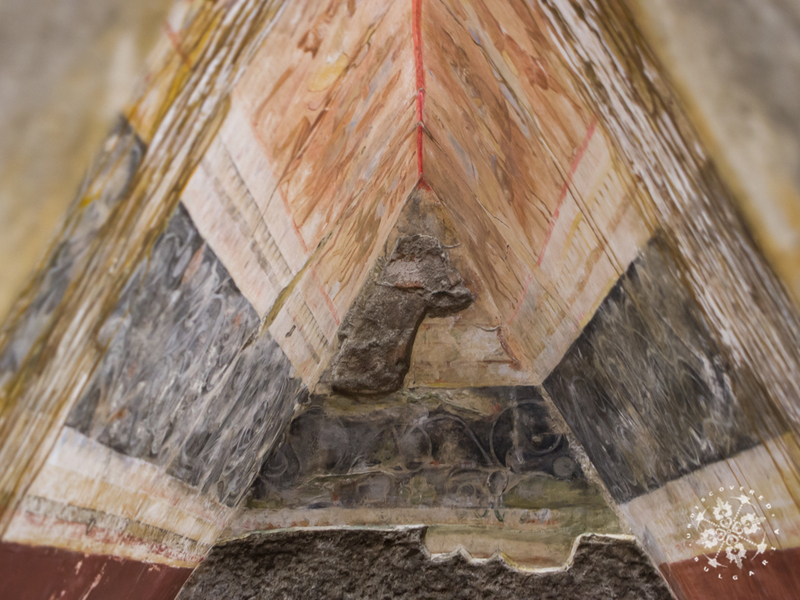 Dating back to the 4th-3rd century BC the frescoes are representing a couple at a ritual funeral feast. 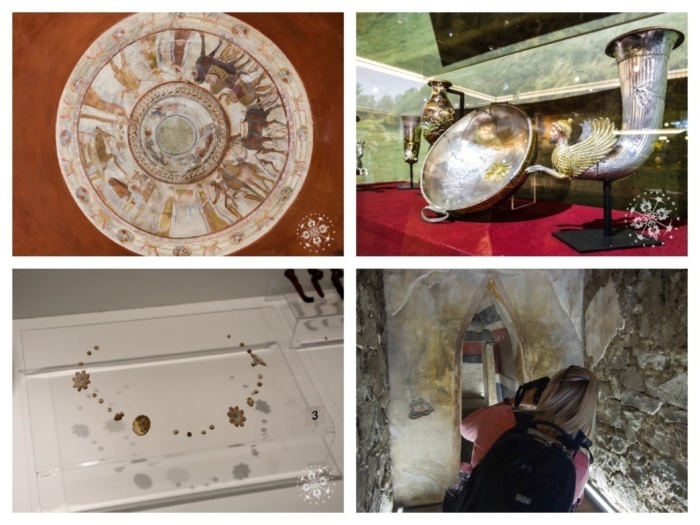 The paintings of the round burial chamber are Bulgaria’s best-preserved artistic masterpieces from the Hellenistic period therefore the original tomb is closed for visitors. 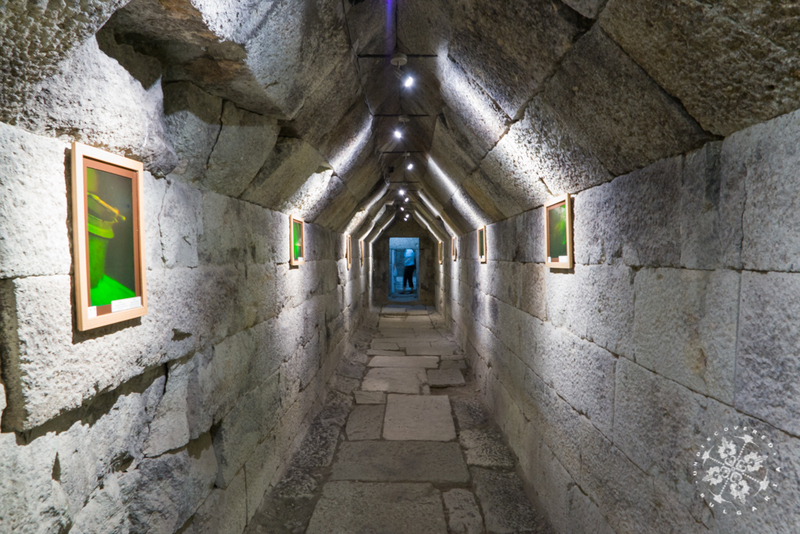 People nowadays can enter the replica and see part of the Royal treasures at the beginning of the entrance. 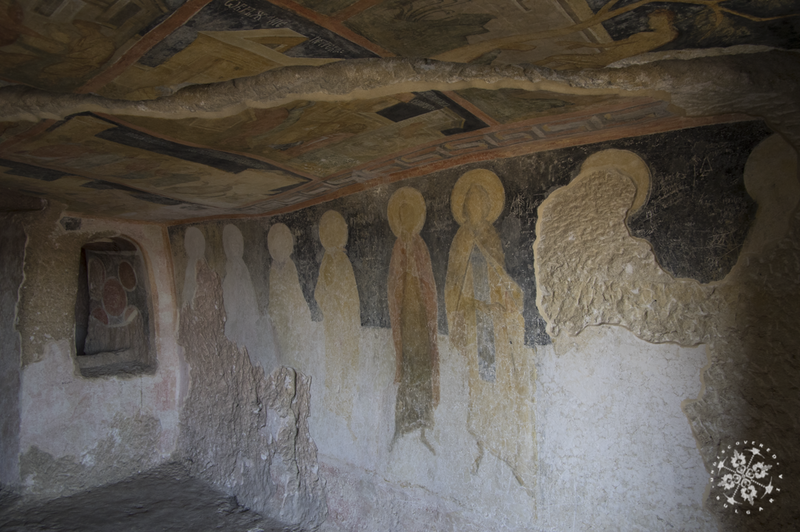 Although Bulgaria has more than 1500 tombs, Sveshtari offers a unique experience. People can get into the original sanctuary and stay within inches of the frescoes and statues dating back to the 3rd century BC. 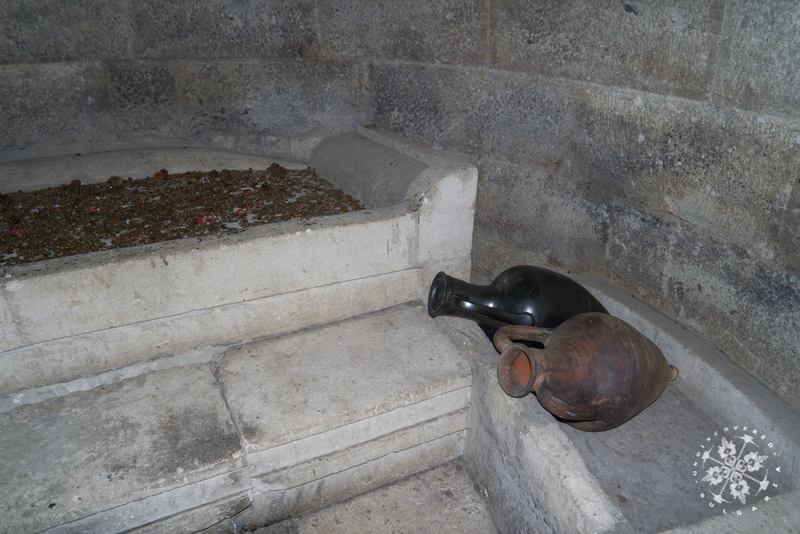 The tomb is the burial site of a royal couple from the Thracian tribe – Getae. The archaeological remains confirm that they had practised ruler cult and minted their own coins. Good to know is that only a limited amount of people are allowed each day through the climate-controlled space. 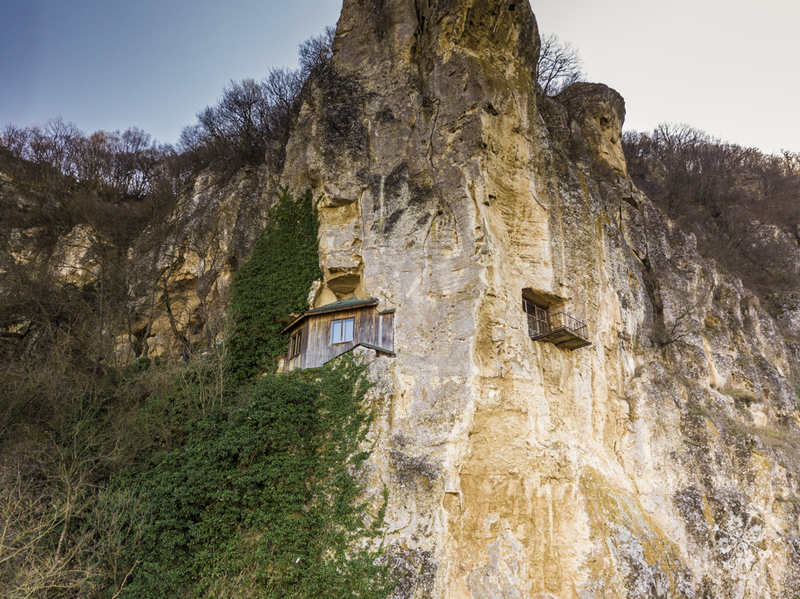 Medieval frescoes in rock-hewn monasteries on limestone cliffs – the churches became part of UNESCO in 1979. The caves in the region had been inhabited by the monks from the 12th century till the late 17th. 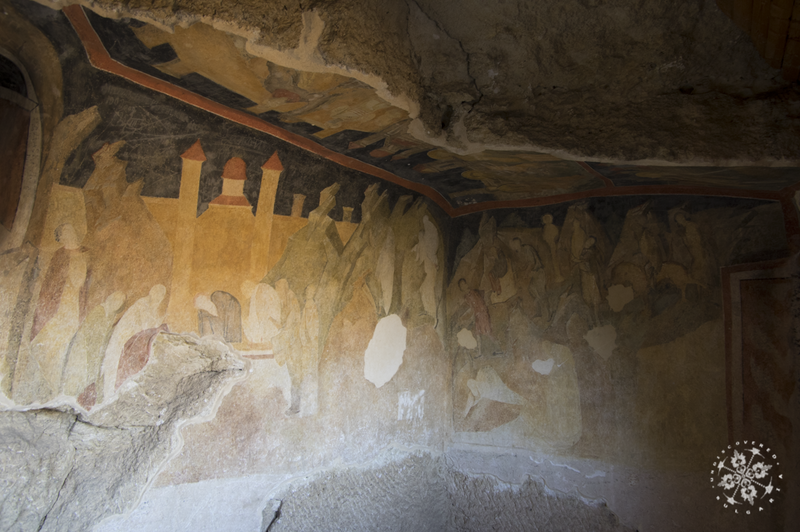 The frescoes are dating back to the 13—14th century and people can visit them between March and November. Close to the Danube, near Ruse, Bulgaria has one more site listed in UNESCO and this the Natural reserve of Srebarna. The 7th century old rock relief is dated back to the First Bulgarian Empire and became part of UNESCO in 1979. There are still discussions going on about who resembles this unique rock cut. Is it one of our rulers at that time Khan Tervel, Khan Omurtag, Khan Krum or is it just a Thracian warrior? Some think that is a part of the Sassanian rock relief tradition – the last kingdom of the Persian Empire. The complex underneath the monument is considered to be a pagan shrine where a sacral rituals were held by the rulers. The Rider of Madara can be seen on your way between Veliko Turnovo and our Sea capital – Varna. Also knows as “The pearl of the Black Sea” is an ancient city and a major seaside resort. 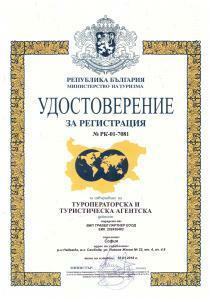 In 1956 it was declared “a museum-town, an archaeological and architectural reserve”. Due to the city’s abundance of historic buildings the entire city was listed as a UNESCO world cultural heritage monument. In its thousand years of existence, the town bears medieval walls, Byzantine and Bulgarian churches dating back to the 5th century and history that will take you back in time. 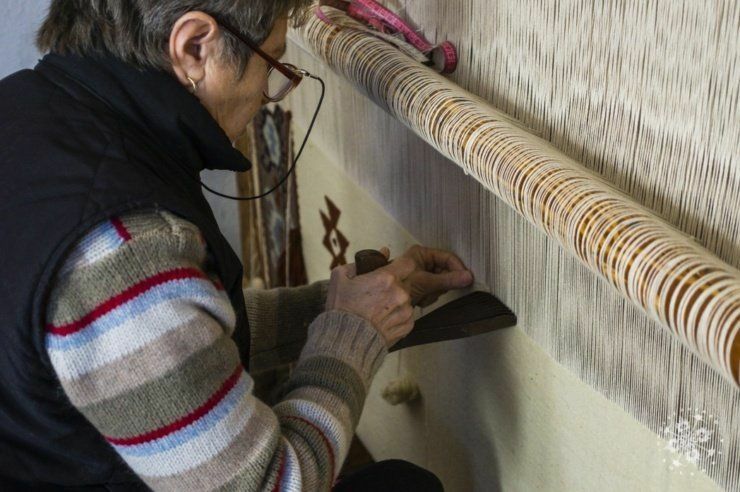 This unique Bulgarian tradition of carpet-making became part of the UNESCO list of Intangible Cultural Heritage of Humanity in 2014. 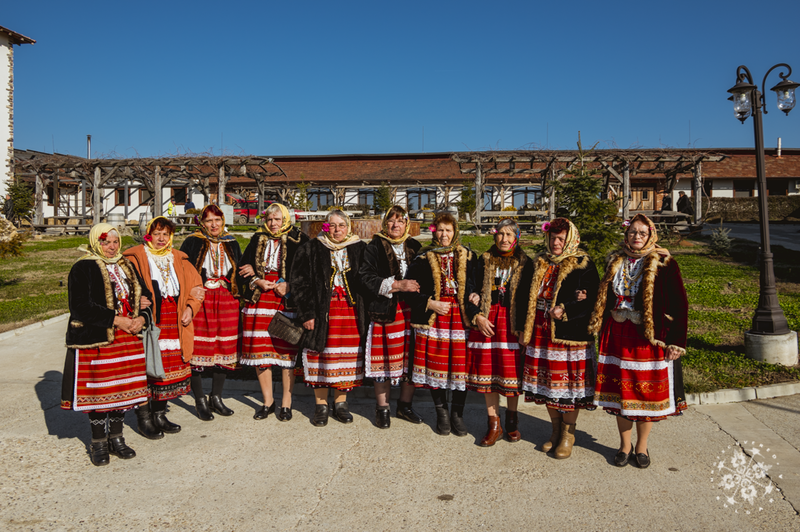 The handwoven carpets (kilimi) have been made by the women of Chiprovtsi using a unique technique of weaving on a vertical hand-loom that is unchanged since the 17th century. Today, there are 27 different motifs that are listed as typical of the Chiprovtsi carpets, each of which represents a particular religious belief of Bulgarians. Read more – Click here. In ancient Bulgaria, wearing masks was believed to provide protection from evil, ensure a successful harvest, and guarantee health and fertility for humans and farm animals. 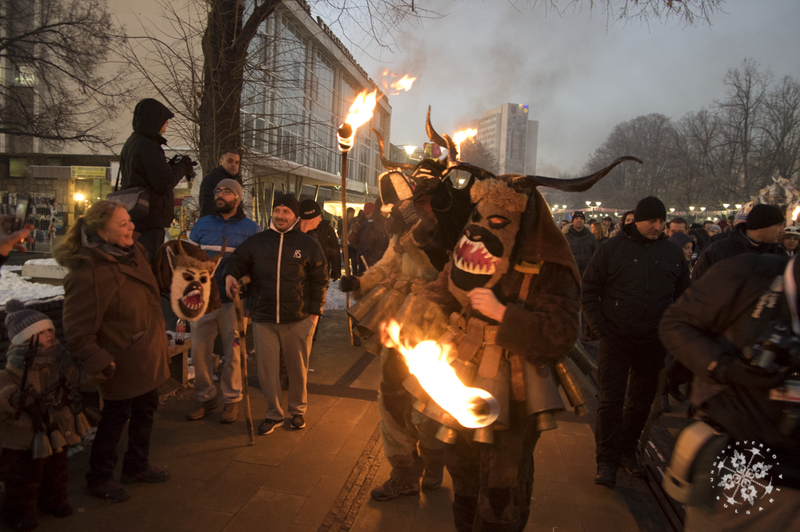 Many of these pagan rituals, which were later incorporated into Christianity, are still performed in eastern Bulgaria between the holidays of Christmas and Easter. 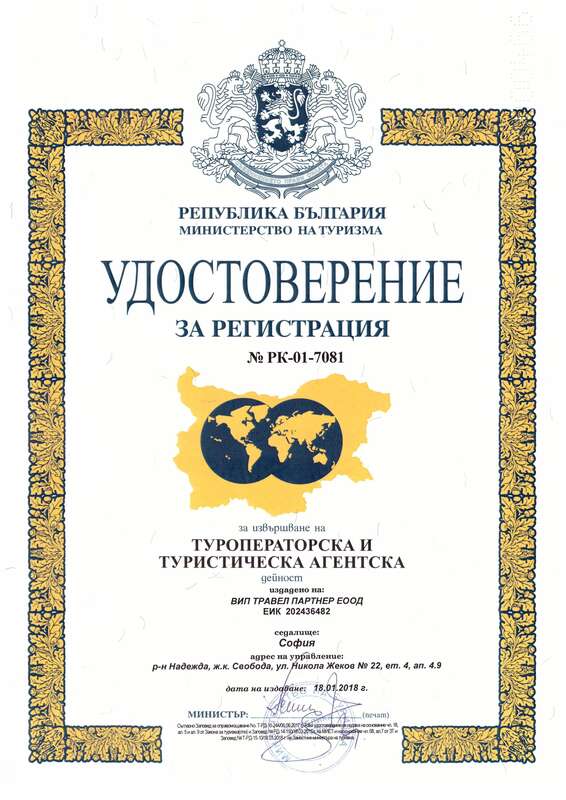 In 1995 the International Federation of Carnival Cities accepted the town of Pernik as a full member. In June, 2009, Pernik was proclaimed as the European capital of Survas & Mummers and included in the UNESCO list of the Intangible Heritage of Humanity. Read more – Click here. The origin of Nestinarstvo, a ritual that involves dancing on hot coals, remains something of a mystery. Most believe that this unique tradition originated with the ancient Thracians, for whom the ritual combined sun worship with the cult of earth and fire. People from the village of Bulgari believe the fire purifies the soul, chases away disease and evil, and forgives the sins of the present. In 2009, the fire-dancing was included in the UNESCO list of the Intangible Cultural Heritage of Humanity. Read more – Click here.